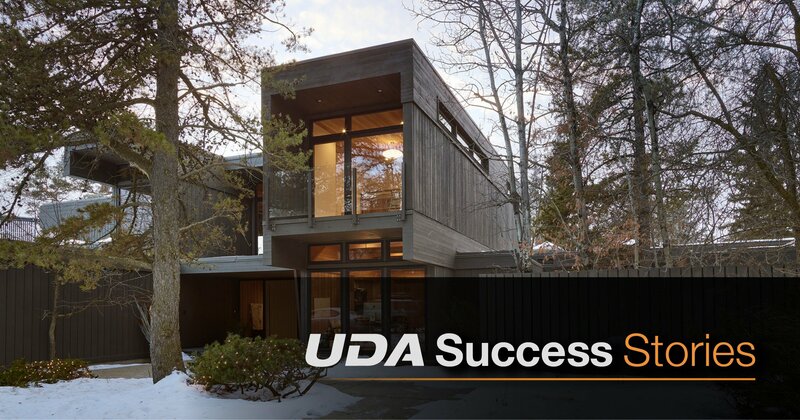 Monday, November 6, UDA Technologies improved already-phenomenal ConstructionOnline Estimating by adding options for customizing Estimate views. 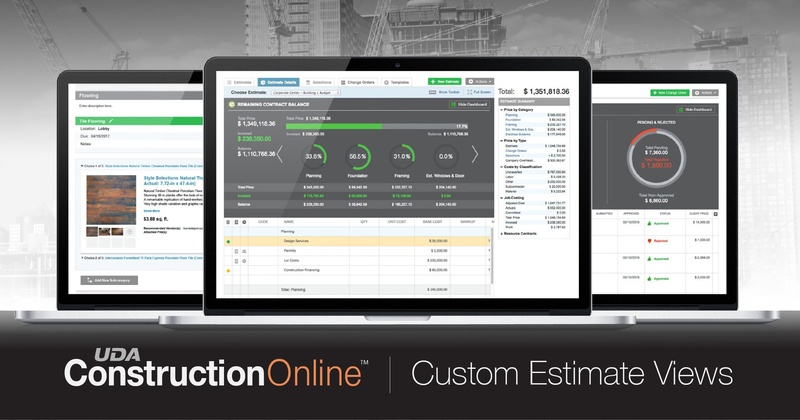 Custom view updates allow users to show/hide columns to be included in Estimate, and also provide drag/drop options for ordering columns which are showing. 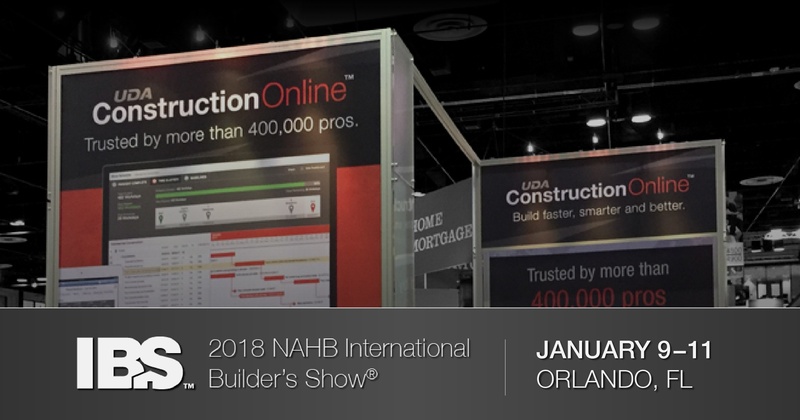 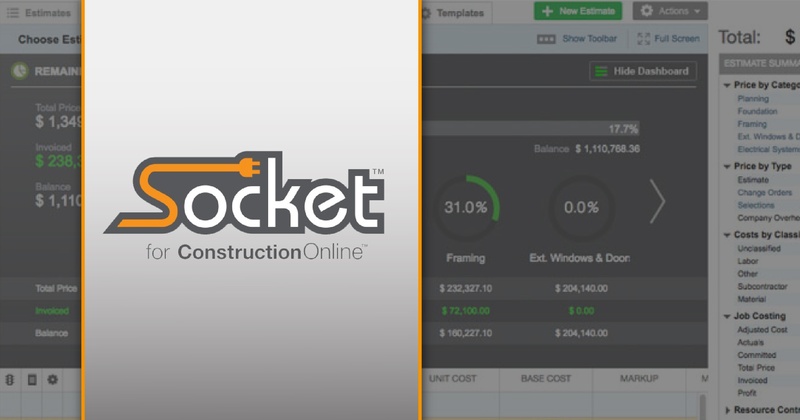 These views can be customized for each Estimate Format available in ConstructionOnline, as well as each Estimate Mode, giving construction management professionals the ability to see the information needed for optimal project viewing. 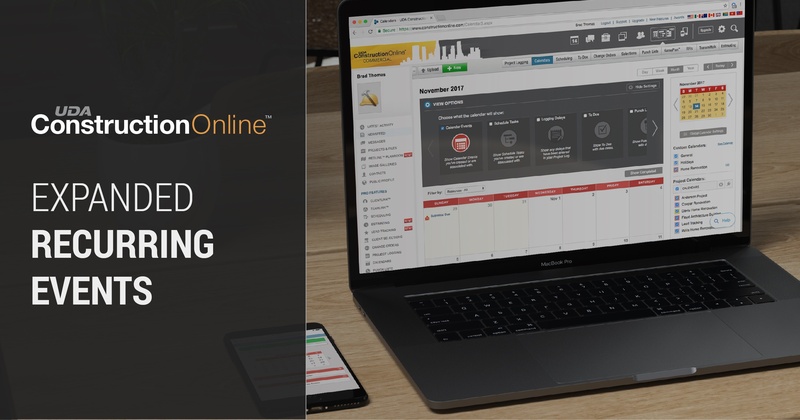 UDA Technologies is excited to announce the release of new versions of ConstructionOnline, in response to recent customer demand. 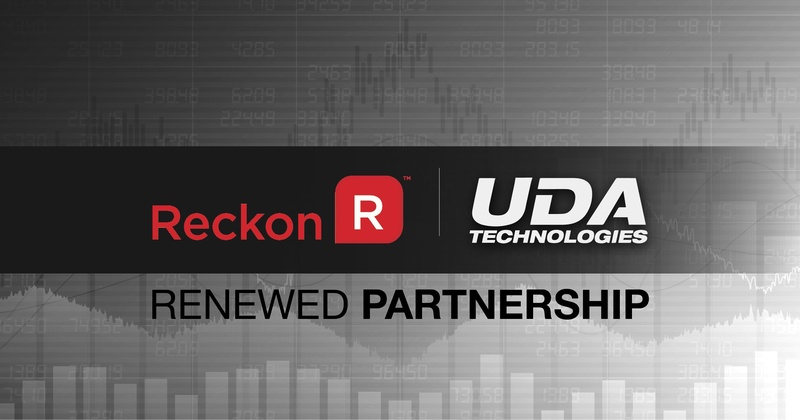 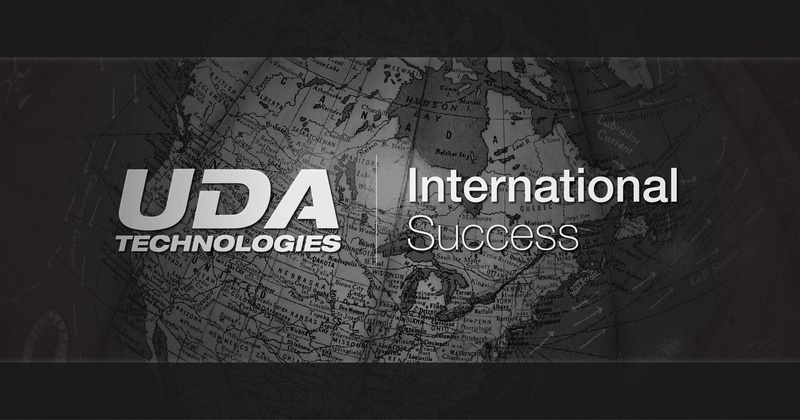 New ConstructionOnline Express and Express CM versions allow for UDA Technologies to better meet the needs of a consistently growing client base by providing more options for growing companies. 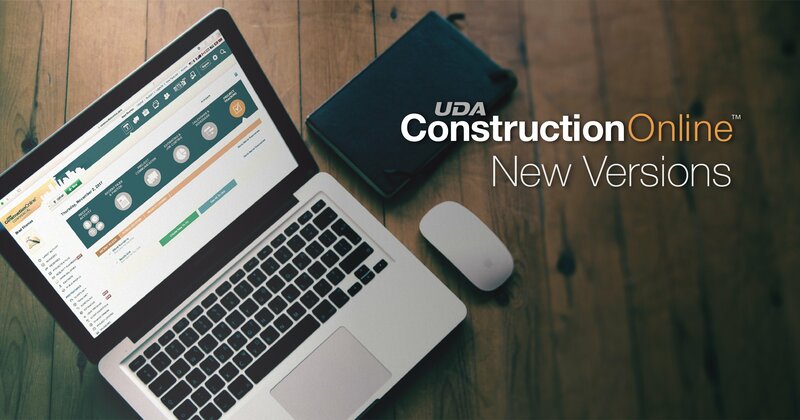 UDA now offers 10 versions of ConstructionOnline for residential and commercial markets. 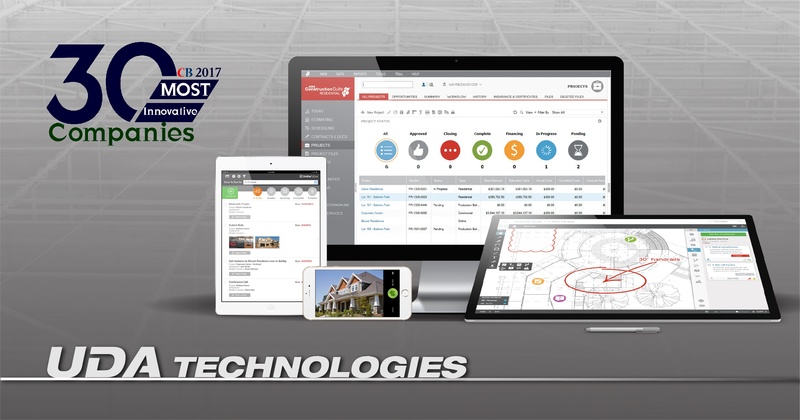 UDA Technologies recently completed updates for 2017 RSMeans Cost Data integrated with OnCost Estimating in ConstructionSuite 8. 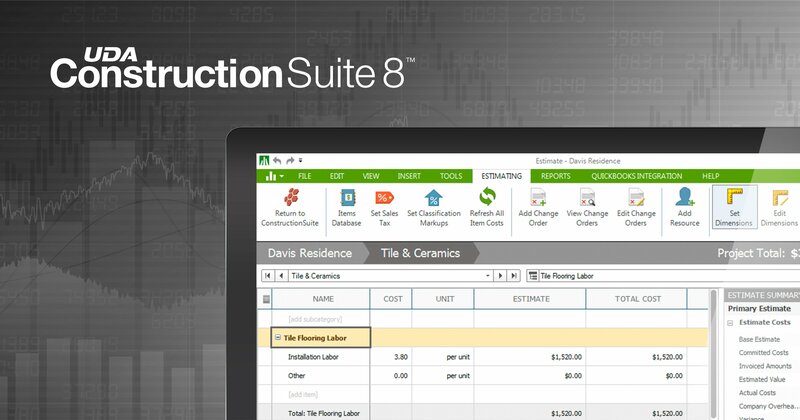 Updated cost data includes the latest prices for labor and materials for hundreds of thousands of items and thousands of assemblies across North America and Canada.